Constipation is extremely common among children. It’s the number-one source of belly pain for kids! Here’s something else that might really surprise you: Constipation can be a hidden cause of bedwetting. 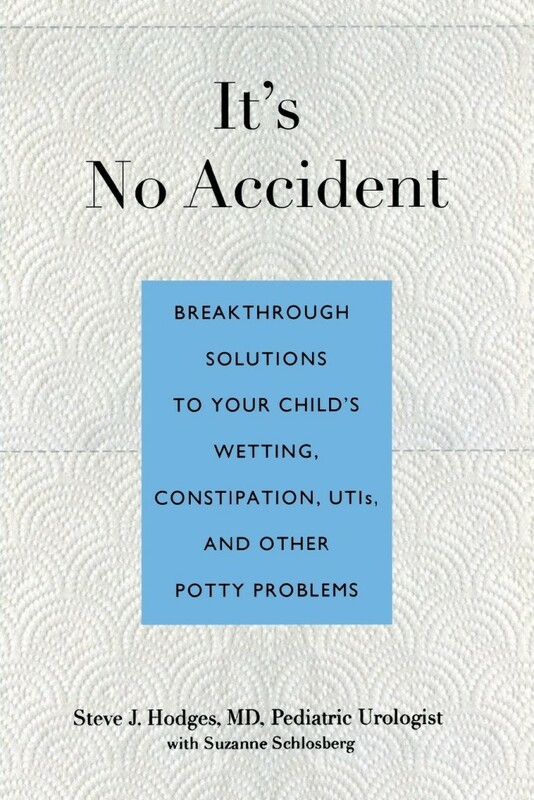 If you don’t think your child is constipated, you might want to think again, says Steve Hodges, MD, a pediatric urologist and co-author of the book It’s No Accident: Breakthrough Solutions To Your Child’s Wetting, Constipation, Utis, And Other Potty Problems . 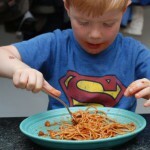 “The most common misconception is that if your child poops every day or every other day, he’s not constipated,” says Hodges. He and co-author Suzanne Schlosberg are on a mission to educate parents about kids and constipation–not only because it’s so common, but also because it’s such a commonly overlooked cause of bedwetting, urinary tract infections, and other potty problems. On a personal note, reading It’s No Accident two years ago was a lightbulb moment for me, because I realized my younger son’s bedwetting was likely due to constipation–something I’d never considered before. Once I resolved the constipation, the bedwetting stopped. 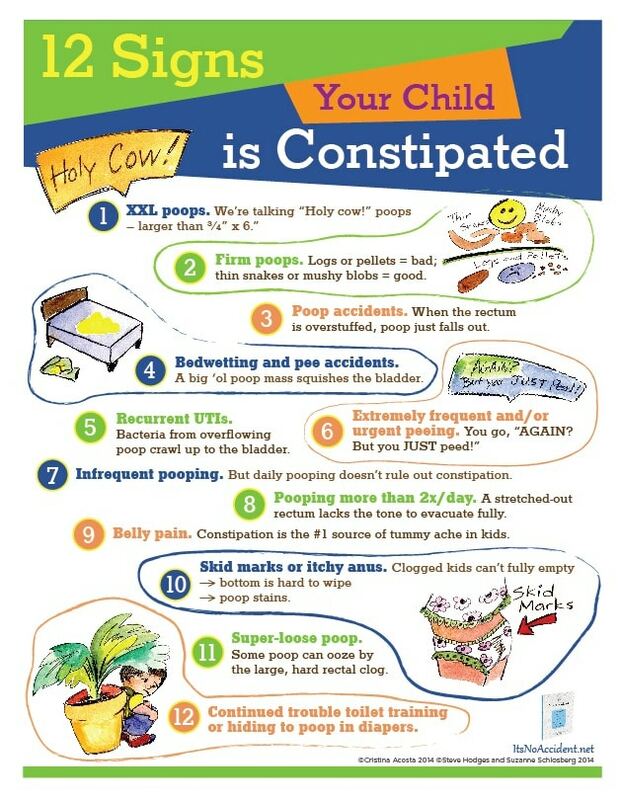 Here are 12 signs your child is constipated. Do any of these sound familiar? The typical Western diet (especially one that includes a lot of “kid food” like chicken nuggets, pizza, and mac-n-cheese) is seriously lacking in fiber. As a result, poop becomes firm and painful to push out. 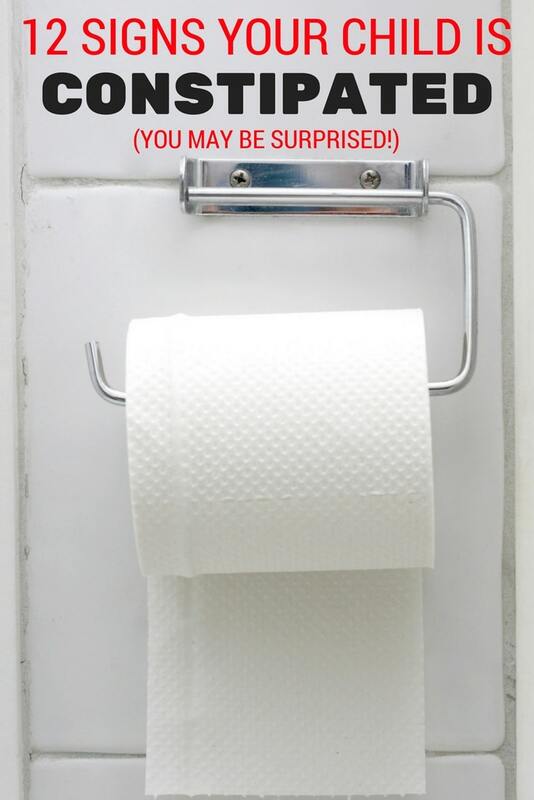 Potty training can also trigger constipation. Young kids don’t understand that they need to go when they feel the urge–instead, they learn how to “hold it” until it’s an emergency (or their parents make them go). Holding can get even worse when kids go to school and may have limited access to the bathroom or simply be too afraid or shy to use it. All that holding can lead to a clogged system. How does constipation lead to bedwetting? When kids are constipated, their intestines can become packed with stool. The bladder ends up getting squeezed out of the way and not able to hold as much urine, says Dr. Hodges. Enlarged intestines can also irritate the nerves that control the bladder, leading to bladder contractions (and accidents). What should you do for a constipated kid? 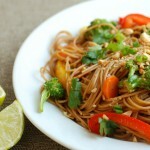 Getting more fiber in the diet (see below). What are the best foods to ease constipation? Kids’ diets should include lots of foods that are naturally rich in fiber to help keep poop soft. Whole grains, nuts and seeds, and beans are high in fiber. Fruits and vegetables are especially great because they’re high in fiber AND fluid–and fluid is vital for keeping stool moving through the system. For a free download of the chart above–plus a kid-friendly, illustrated “poop chart” to help you and your kids keep tabs–go here. To learn more about this issue, the book, and the authors, visit their website. Sally – thank you so much for this post! I read a little blurb about this in a parenting magazine a year or two ago. I took it to my daughter’s pediatrician (she’s almost 7 and still wetting every night), but got the normal “she’ll grow out of it”, “she’s a heavy sleeper, ” etc. So, I let it go. But seeing your post makes me think this could really be the issue, esp. after noticing several of her symptoms on the chart you posted. I have not ordered the book, but I did read on some of the Amazon reviews that he recommends enemas every day for a month in addition to the Miralax. Did you do all of that, or was Miralax enough? My husband would like us to try the Miralax before ordering the book and trying enemas. Do you feel comfortable giving me the dosage amount that he lists for an almost 7-year-old? Thanks again – your posts are always so great!! Thanks for your comment Emily! I only did the MiraLAX; I did not do the enemas. But I know Dr. Hodges recommends those when kids are very backed up. I’m going to refer your question to Dr. Hodges and his co-author so one of them can answer your question specifically. So stay tuned! Wow, that’s awesome! Thank you so much! I do recommend the enemas, and I if course recommend the book! But if you’d like to try the miralax first the therapy is based on weight. How much dors she weigh? Dr. Hodges – thank you so much for your help. It really is a relief to think we might finally be able to resolve this problem! I do hope to buy the book – I just need to convince my husband – he’s a little wary of the enema idea! The last time she was weighed was Oct. 2013 (we don’t have a scale at home), and her weight then was 43.6 lbs. For the washout, should she drink that amount in one day and then the next day start the daily dose? Also, do we need to do an x-ray to confirm constipation first, or is it safe to just go ahead and try the miralax? Really – thank you so, so much for your help. It’s a burden off our shoulders. Yes, do the washout one day and start daily dose after that, make sure she pees regularly thought the day. I don’t think you need the xray unless it makes you feel better, I’m happy to review it if you do it. Emily — I’m Dr. Hodges’ coauthor and just thought I’d chime in from experience. My 4 y.o. was wetting the bed (and having daytime accidents), and an x-ray showed he was stuffed w/poop — even though he pooped daily and had no belly pain. We did both enemas (to get things started) and Miralax (for maintenance). My suggestion is to be really aggressive with this. When parents try Miralax and a ton of poop comes out, they think the problem is solved — when, in reality, there’s a lot more poop hiding in there and/or the holding habit is so ingrained that the problem comes right back. You should really read the bedwetting chapter in the book — esp. the history of how the connection between bedwetting and constiption was discovered, by a Canadian doctor whose 5 y.o. was wetting the bed. This is the doctor who came up with the enema regimen we recommend in the book. You can always get the book from the library if you don’t want to buy it. Good luck and stay vigilant! Thank you, Suzanne! Your input is very helpful, especially since you’ve experienced it first-hand with your own child. 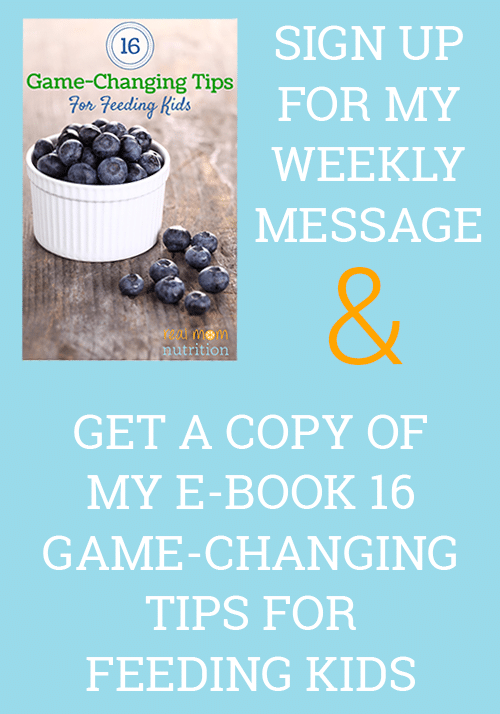 I will look forward to reading the book and hope to see some positive change soon. Just wanted to comment that Dr. Hodges (and Suzanne Schlosberg) have written an extremely important and helpful book – it completely alleviated my worries of using Restoralax (Canada’s version of Miralax) for my toddler’s constipation. The book takes a very serious and emotional topic, and infuses some much needed humour and comfort! Thank you, thank you to Dr. Hodges for being such an important resource for parents and for sharing your knowledge! This is a great post Sally! With two little girls, it is always great to have this tips on hand. Many of which I never knew before. Thank you!! Thanks Estela! The info in their book is so important. I have a 5 year old who holds hers in for days and by the time she can’t hold anymore she hides and it hurts her so much that she has a little blood on the stool. Yesterday(10/10/16) I discovered how backed up she is from her distended tummy and I could feel the poop by touching her tummy too. I feel frustrated because I have explained to her how easy it is to go daily and prevent hard poop. On top of that she goes to school all day so that interrupts my efforts because I know she will not go at school. Any help or insight will be of great help. My 6 yr old was constipated and I would recommend taking 1 -2 tsp. 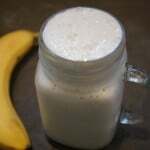 Chia seeds absorbed in 1/4 cup water wait 5 minutes until they gel, 11 gms fiber. try to give your baby any kinds of laxatives because they are too harsh for their little system. Give them lots of water, fruits with fiber such as plums, prunes, apricots, grapes or peaches. They might not be getting enough green vegetables in their diet. Broccoli, green beans, peas, lettuce, and spinach are all good greens to help them go. Avoid bananas and foods that are high in potassium and sodium, because they will cause constipation and fluid retention. Why did this article recommend bananas and apples to relieve constipation? Those are some of the worst offenders. 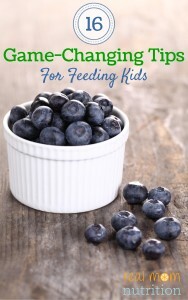 It is included in the BRAT diet for when your child has diarrhea. It would be better to give plums or prunes to get everything flowing. Even some apple juice will work.